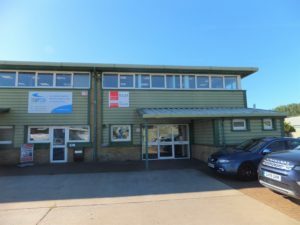 Prime Worthing Investment Sold ! Brierley and Coe have reported the freehold investment sale of one of Worthing’s premier office buildings. Southfield House in Liverpool Gardens is one of the town’s more prominent commercial buildings. Totalling 20,000 sq ft over five floors, the property is multi-let to tenants including the NHS and Wannops LLP Solicitors and benefits from an excellent overall specification. 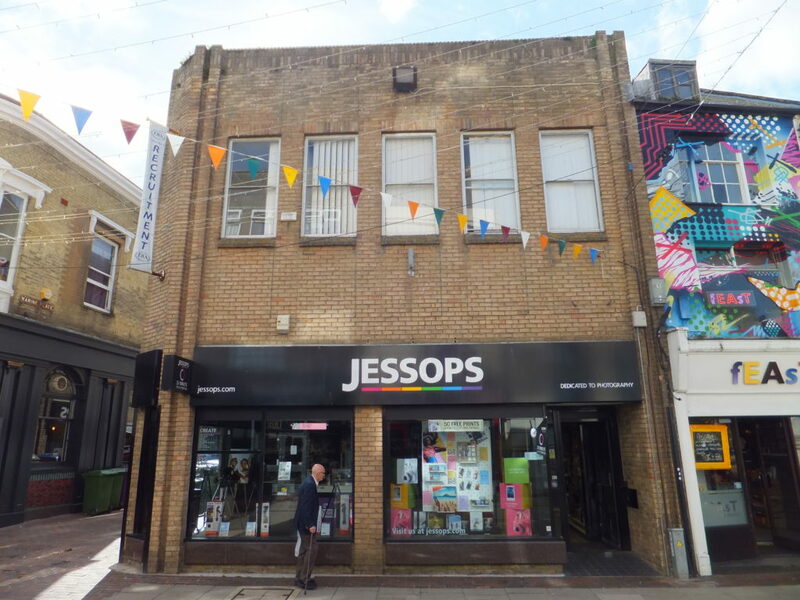 Brierley & Coe, brought the opportunity to market in late September after the successful letting of the refurbished 4,290 sq ft top floor to Coverwise Insurance. 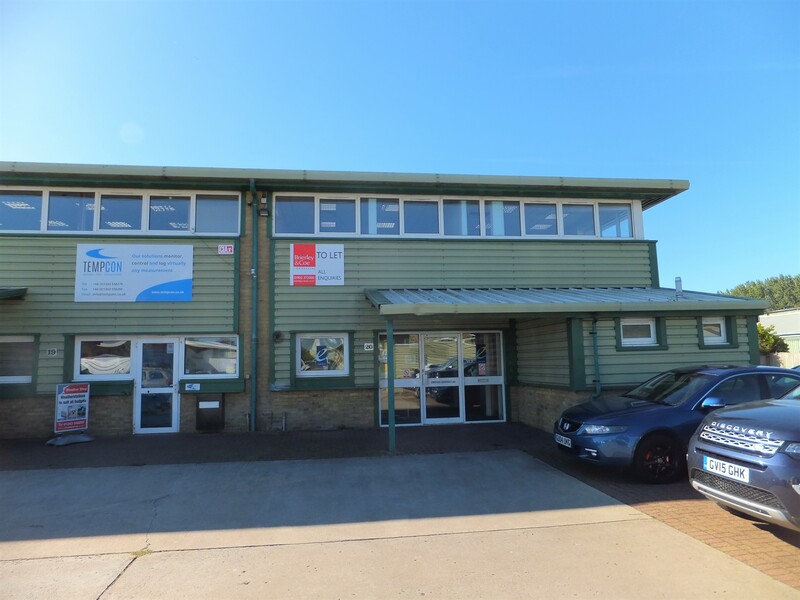 After receiving significant levels of interest, the building was sold within 14 days to an investment company for £2.75m some £200,000 over the initial quoting price. A sale at this level reflects an attractive net initial yield of approximately 7.86% after allowing for purchaser’s costs of 6.8%. 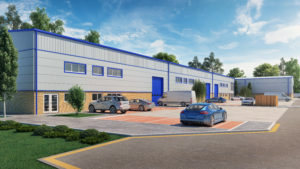 Brierley & Coe Director Paul Brierley comments “we were pleasantly surprised by the sheer level of interest received over the relatively short marketing period. The success of this sale indicates that despite a general hardening of attitude towards risk, investors are still actively seeking good quality income/yield and opportunity in what is a persistent low interest rate environment”.